Egypt is a popular holiday destination, a real paradise for snorkelers and divers. The Red Sea is one of the few places on the world where you can find untouched coral reefs. The country lost of its popularity in the past few years due to regrettable terror attacks, but tourists from all over the world slowly return to this magical place. 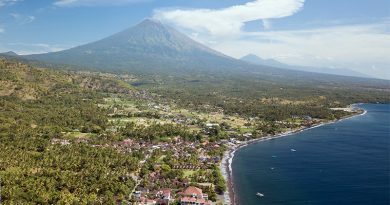 The main tourist cities have different characteristic and atmosphere, but all of them are perfect for exploring the unique marine life. If you also want to see how healthy coral ecosystems look like, we highly recommend snorkeling in Egypt! Read our general “Where to snorkel in Egypt” guide and find the best place that suits your needs the most! 1.1 Where to go snorkeling in Egypt? What is the best time to travel to Egypt? This is an easy question! Egypt is really a year-round destination! You might often face the problem that many holiday destinations have monsoon or trade-wind seasons, or just low sea temperatures make swimming or snorkeling impossible. These will not happen in Egypt! The conditions for snorkeling in Egypt are more than perfect, the water temperature can reach 29-30 °C in the summer months (July-August). The water is the coldest in December and January (20-21 °C), we recommend to wear 3 mm wetsuit for your comfort, although some people swim without suit too. For snorkeling in Egypt the best periods are the late spring-early summer and autumn months! During these periods, the water is pleasantly warm but the air temperature is not too high. If you would like to take historic excursions as well like visiting the Pyramids, best to go in winter or spring. If you plan just snorkeling in Egypt, the best periods are from May till end of June, and from mid-September until November! In these times the air temperature is 30-35 °C, the sea temperature is 26-28 °C, perfect conditions for snorkeling in Egypt! The summer months, July and August are for heat-lovers, the air temperature can reach 40-44 °C. In Egypt, the sun is really strong, always take care of UV Protection! Where to go snorkeling in Egypt? You already decided to go snorkeling in Egypt but are unsure which city to pick up? The tourist cities are all different but share a common feature: the unique marine life. We visit the country at least once a year (we are real Egypt fans!) so here is a little comparison of the main destinations to help you to decide. The most popular tourist city in Egypt, most holiday makers come here. 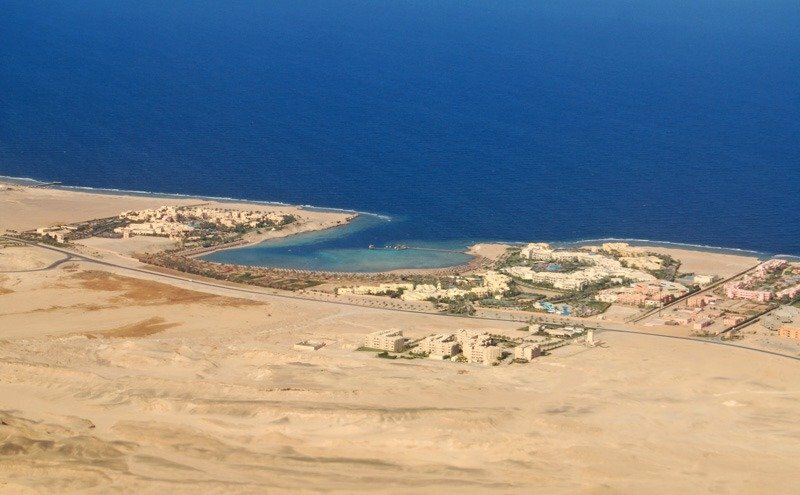 Hurghada was a small fishing village, nowadays is one of the biggest tourism centers in Egypt. It has some modern areas with 5 star hotels, but the city center is rather “old-style”. You find traditional bazars selling perfumes, papyrus, local spices, but recently finished modern complexes like the Marina or Aquarium too. Visiting Cairo, the Pyramids is the best and easiest from Hurghada. If the main reason of your holiday is not the nightlife rather snorkeling, be careful when choosing your hotel. Many hotels have sandy beaches only, especially in the city center. On these places you will find little marine life and you might be disappointed. But there are places with abundant coral reefs: book your holiday in the Makadi Bay, Sahl Hasheesh or Soma Bay for having house reef! A newer city, much more European than Hurghada. Some people say this is an advantage, others see this as a downside because they do not feel the real Arabic atmosphere. You find here recently built bazars and shopping complexes. The city has different character and so the shoreline. There are only a few sandy beaches but amazing reefs covered with colorful, vibrant corals. Moray eels, eagle rays, octopus and turtles are daily visitors on the reefs, but if you are lucky enough you will see manta ray or even a whale shark! 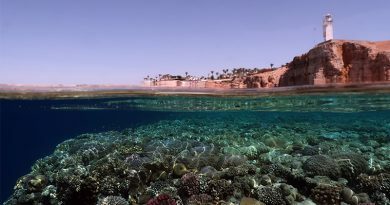 The best snorkel spots in Sharm el Sheikh are the Ras Nasrani and the Ras um el Sid. Sharm is less windy than other cities, but if you want to be 100% sure that the wind won’t disturb your activity, choose a hotel in Ras um el Sid which lies is a sheltered, wind-protected bay. Naama Bay is the city center, the sea is good for swimming but there are less corals. If you are in Sharm, take a trip to the Ras Mohamed National Park to observe untouched reefs! On this trip, you have a good chance to meet dolphins too! It is the perfect choice if you would like a peaceful holiday far from the noise and grey weekdays. Just relax and enjoy the beauty of the underwater world. 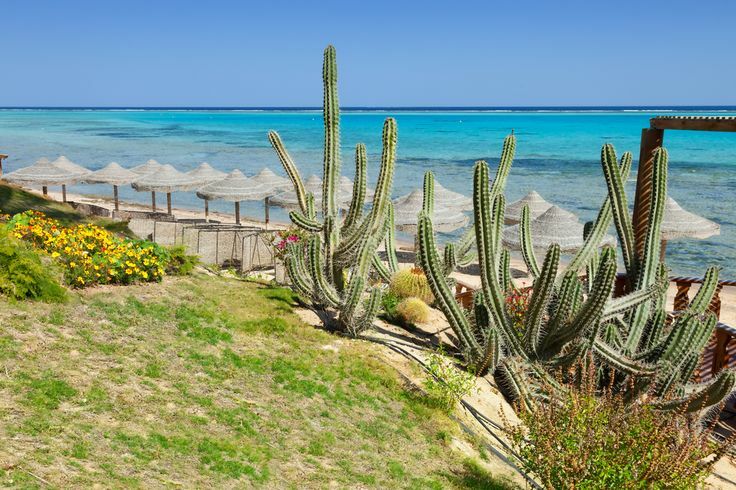 Many people who visited Marsa Alam say that’s the best place for snorkeling in Egypt! The marine life is more untouched, corals are healthier. You have the chance here to see big turtles, dugongs (sea cows) and sometimes sharks too. Don’t miss out the Abu Dabbab Dugong Bay which is a sheltered bay visited by dugongs and home to turtles! Another great place to see dugong and sea turtles in Marsa Alam is the Marsa Mubarak. Take a day trip to the Sataya Reef and swim dolphins in their natural environment! Sataya considered on the the best spots to swim with wild dolphins! 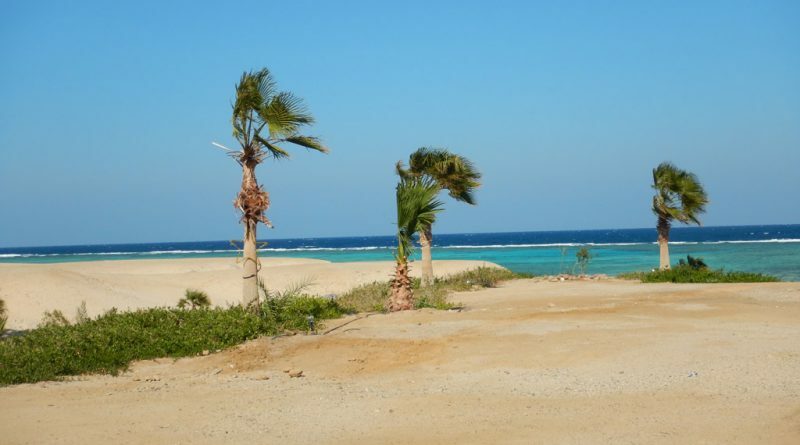 Marsa Alam is a remote location, the hotels are situated far from the city and also from each other, so do not expect busy nightlife here. This is the place to enjoy the nature and disconnect! The area could be windy sometimes, it is recommended to book a hotel that lies in a wind protected bay. If you would like to be close to facilities, choose Port Ghalib. This is a resort community with international luxury hotel chains, spas, shops, hospital. A former fishing village featuring Bedouin lifestyle, vibrant reefs and stunning marine life. 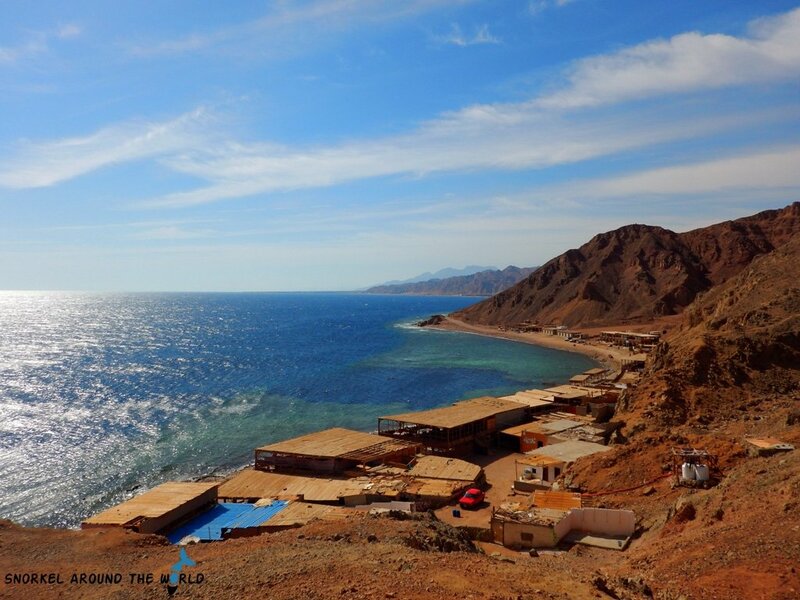 Dahab, the Golden City is considered to be one of Sinai’s most treasured diving, snorkeling destinations. It lies approx. 80 kilometers northeast from Sharm el Sheikh, one hour drive from the Sharm el Sheikh International Airport. This hippie style location has a lot to offer for those who like tradition and vibrant underwater life. Dahab is rather a traditional village than a tourist city. 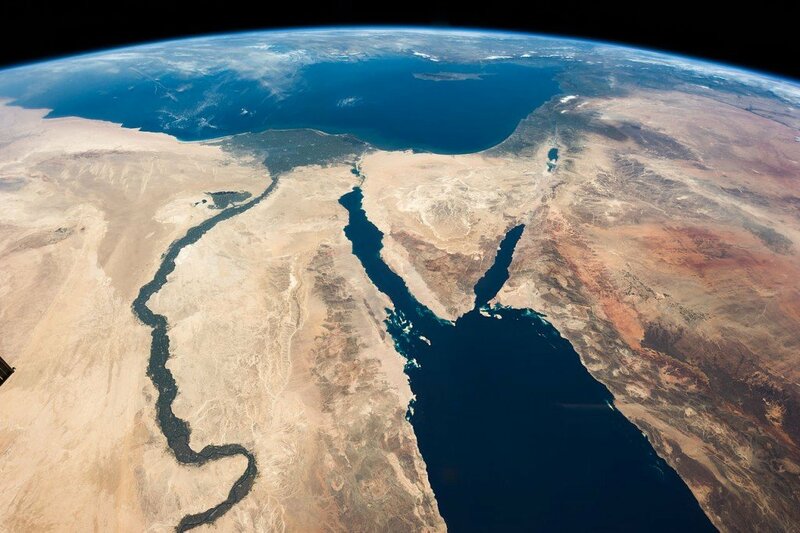 Although it lies on the Sinai Peninsula, it is considered safer than bigger cities. You find only a few big hotels here, most accommodations adapted their service to the needs of divers, snorkelers and freedivers. The center of the village is a wide, open area with long promenade where you can freely walk around. You find here snorkeling opportunities for snorkelers at all level. Dahab best snorkel places can be found all around the village, but all are free and easily accessible. Visit Ras Abu Galum Bedouin Village to learn how the Bedouins live in the desert! The place is a marine protected area, so don’t forget to take your snorkel set! The most visited snorkel spot in Dahab is the Blue Hole, which offers one of the most unique, spectacular snorkeling in Egypt. Snorkeling in Egypt has a great price value for money! The Red Sea has a lot of things to see, the weather conditions are almost always perfect. We highly recommend all sea-lovers to visit one of these wonderful cities (or all of them!). We hope our comparison helped you to decide on your holiday plans. Read our detailed post of the locations for more info and photos, or contact us if you have any questions! Anett fell in love with the ocean immediately when she put her head underwater in the Red Sea back in 2010. Discovering megacities is not her style but getting lost in tiny coastal villages, capturing the beauty of the sea while snorkeling. Wherever she goes, she takes her mask, fins and underwater camera with her. She has a big interest in exploring the world’s last hidden underwater paradises and marine conservation. She hopes to inspire people to protect our oceans by sharing her underwater stories. Find her photos on @anett.szaszi Instagram too! Cool video, thanks for sharing. 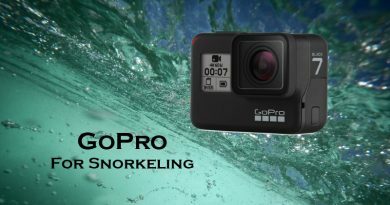 Read why the new GoPro Hero7 Black is one of the best small snorkel camera nowadays and what extra features has over the Hero6 and Hero 5 models! Moreover, we give you some tips on how to use your GoPro underwater! Snorkel Around The World is participant in the Amazon affiliate advertising program which means ordering is super easy, just use your Amazon login details. Don’t have an Amazon Account? No problem, you can sign up for free anytime and start shopping from the earth’s biggest selection in any product category! Subscribe and get Snorkeling News, Snorkel Place Reviews, Equipment and Camera Tips directly to Your Mailbox!